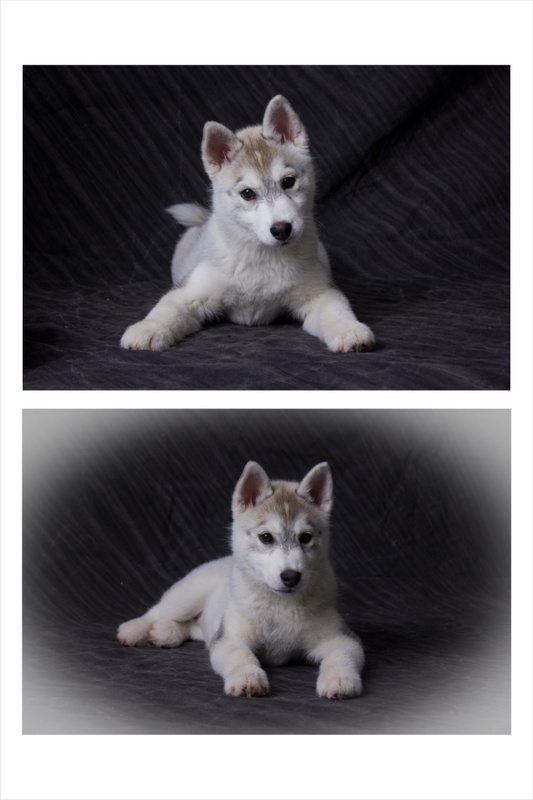 Baby's First Photo Shoot! Pic heavy!!! 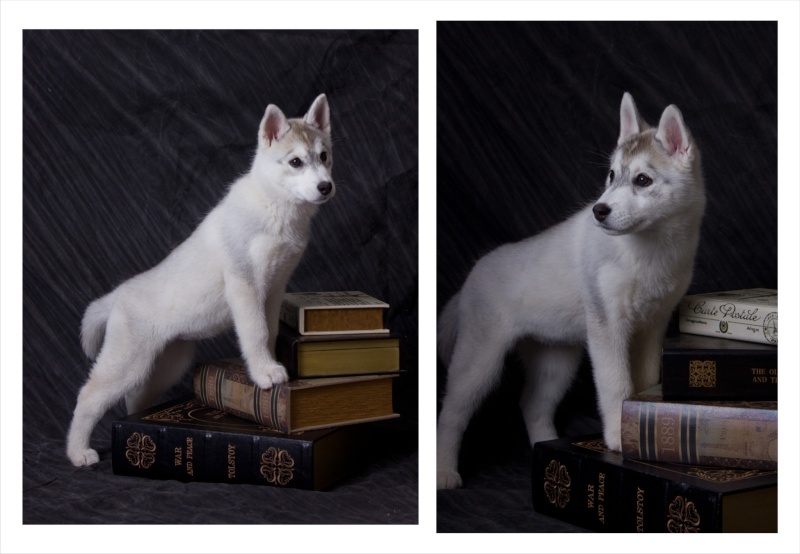 A friend of a friend took these of Mishka last weekend. Just too good not to share! 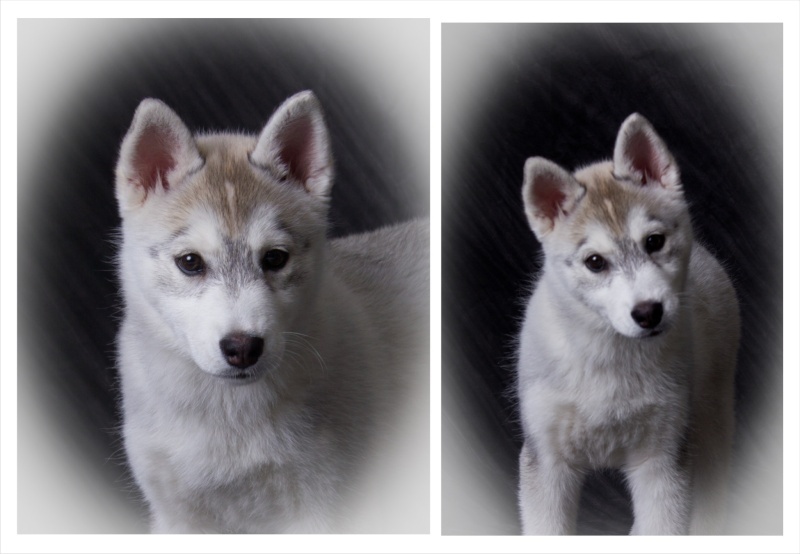 She is 12 weeks here.....wanted to capture her before she changes much more. Growing up too fast for me! Awwww, She's adorable! Love the pictures! Thanks! ! I love the smiley one. Cannot believe how good they turned out. OMG - Cuteness overload!! Those are some nice pics. Great keepsake b/c they grow so fast! oh my goodness. how absolutely adorable!!! Thank you one and all!!!! She's a keeper. 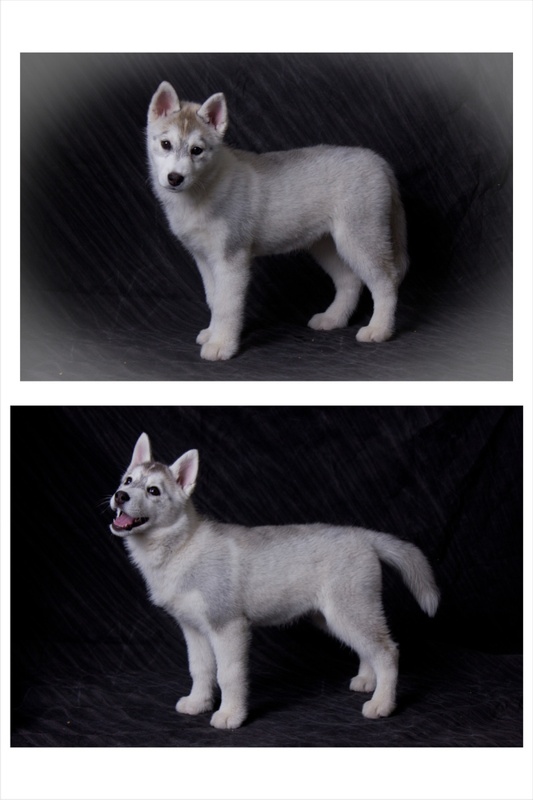 I agree, we need some new pics of your Mishka! Subject: Re: Baby's First Photo Shoot! Pic heavy!! !